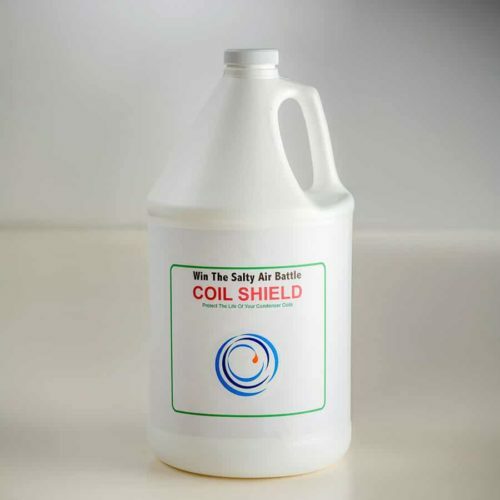 Professional Strength All Purpose HVAC Coil Cleaner. 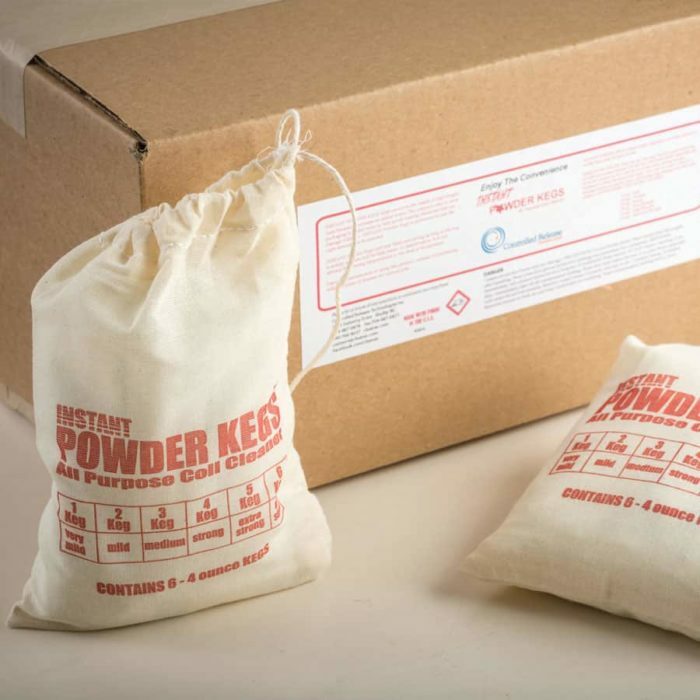 Instant Powder Kegs All-purpose Cleaner is our inexpensive, easy-to-use powder cleaners for cleaning evaporator and condenser coils. You mix the cleaner with water, so it’s super easy to transport and use just the right amount without wasting unnecessary product. Our powder won’t separate or leak and is very lightweight. 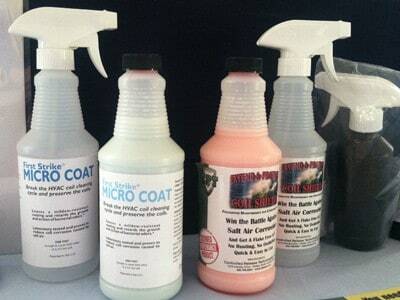 Clean HVAC coils the easy way, with Instant Powder Kegs All Purpose Coil Cleaner. 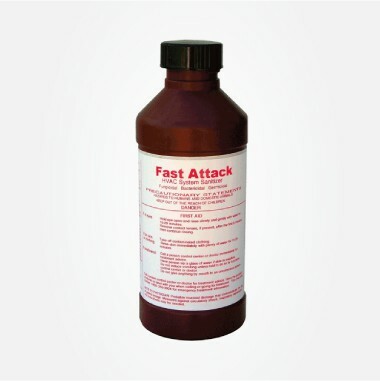 This product is very easy to use, just add the powder bags to water in a spray bottle and your ready to clean any type of coil. Add more or less powder depending on how dirty your coils are. Each sack of six bags will amount to about three gallons of solution.